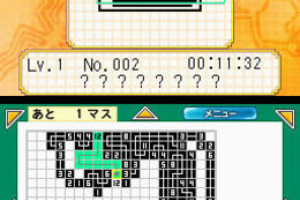 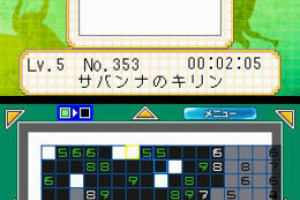 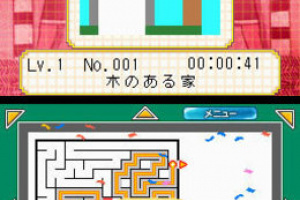 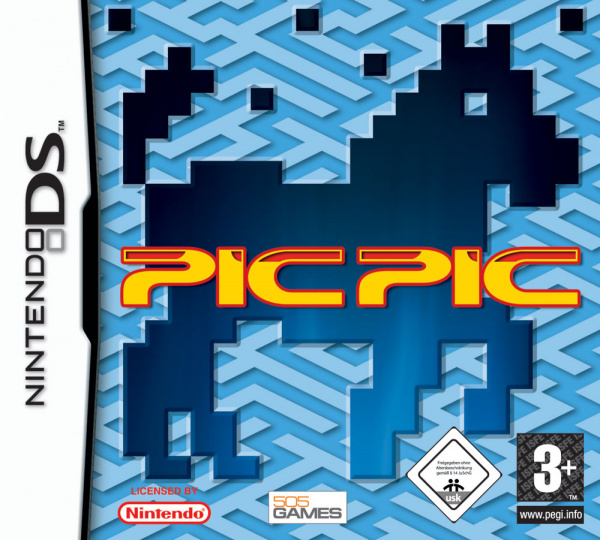 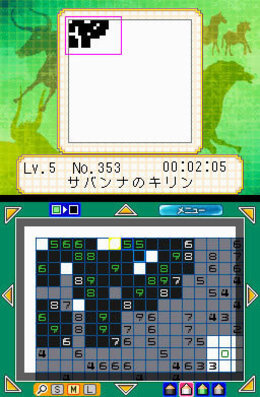 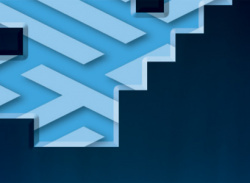 The best puzzler on the DS? 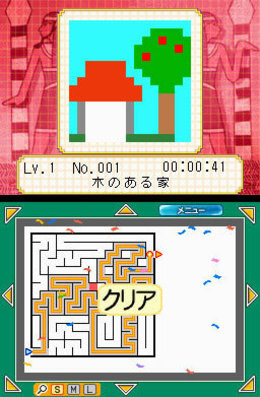 Test your puzzle solving skills with classic puzzles game Maze, brain busting Cruxipix and the new original game Magipix. 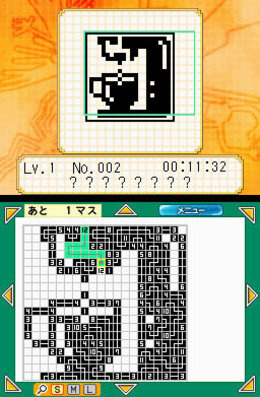 Each game is more challenging than the next and will test even the hardened puzzle fans.